REDWOOD CITY, CA (June 21, 2017) —Over the last five years, the value of CEO pay packages has been steadily increasing as companies shift away from discretionary bonuses and stock options toward pay for performance, according to the most recent Equilar report, CEO Pay Trends 2017, featuring independent commentary from Meridian Compensation Partners. 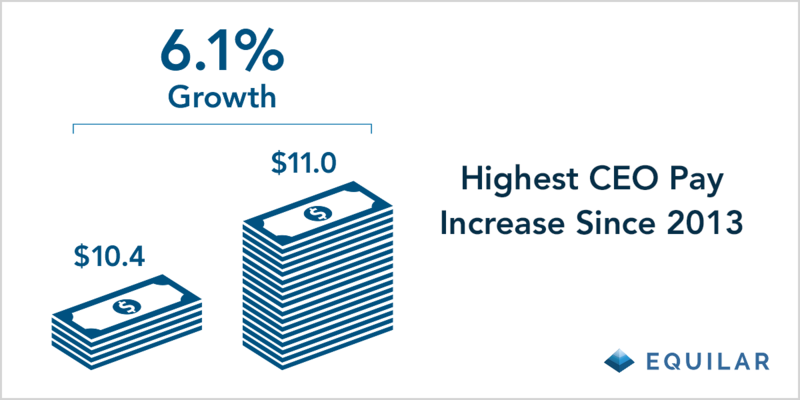 Overall, CEO pay for Equilar 500 companies—a sample of the largest public companies as measured by revenue—increased 6.1% in 2016 to a median $11.0 million. This was the biggest gain since 2013. During the study period, a growing number of companies began granting performance-based long-term incentives (LTI) to their chief executives, reaching 81.5% of Equilar 500 companies in 2016. Meanwhile, the Equilar report found that the prevalence of CEOs receiving time-based stock options fell to a low of 50.0% in 2016. Request a copy of the full report by filling out the form or by contacting Equilar directly. 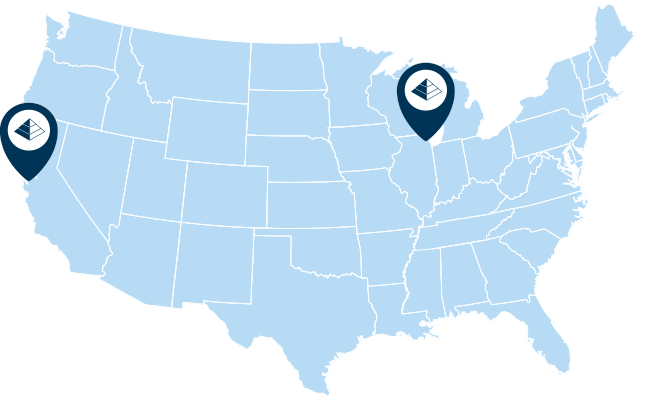 For further discussion and details on this topic, please join Equilar, Meridian Compensation Partners and the Center On Executive Compensation for a webinar on July 13. Registration will open soon—visit www.equilar.com/webinars to learn more about this and other events. 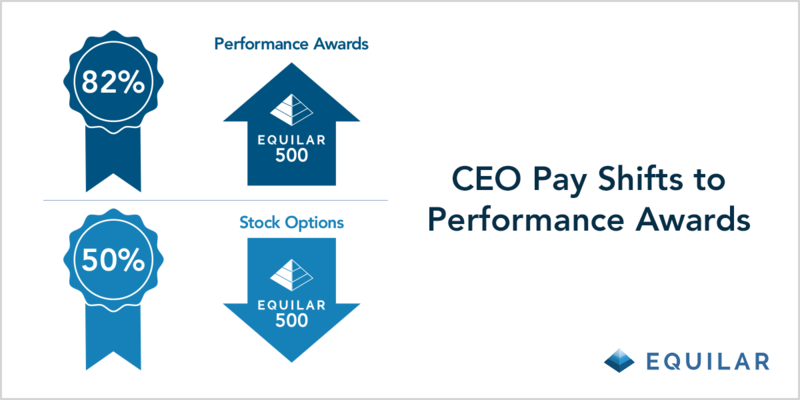 CEO Pay Trends, an Equilar publication, examines the compensation of CEOs at Equilar 500 companies, and tracks this data for those companies over the last five fiscal years. The Equilar 500 tracks the 500 largest, by reported revenue, U.S.-headquartered companies trading on one of the major U.S. stock exchanges (NYSE, Nasdaq or AMEX), adjusted to approximate the industry sector mix of similar large-cap indices. Companies that filed a proxy statement (DEF 14A) or disclosed compensation information in an amended 10-K filing (10-K/A) by May 1, 2017 were included in the fiscal 2016 year. Previous years were defined similarly. Only CEOs who served at least one full fiscal year were included in the sample size.